USA colors stars swirls around the right leg in Spiral design. 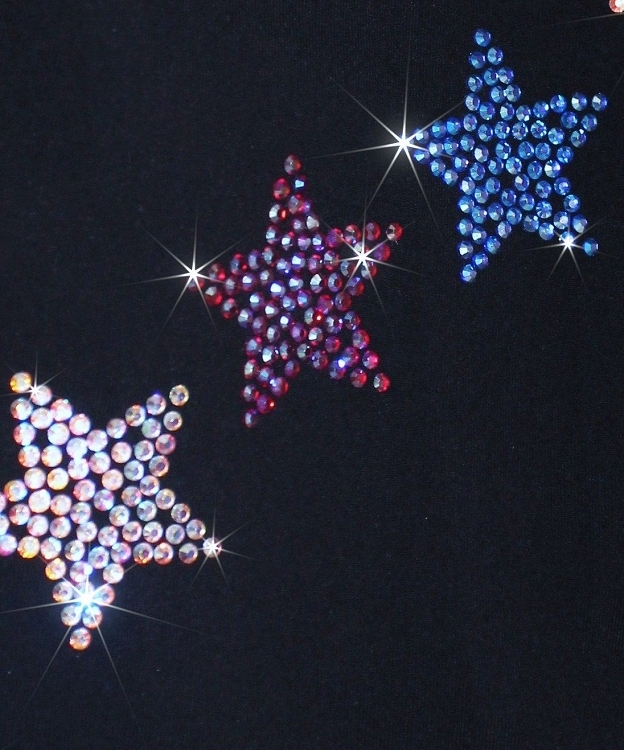 Featuring over 800 clear, blue and red rhinestones. 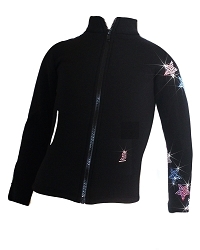 Available in Polartec fleece or Microfiber non fleece fabric. 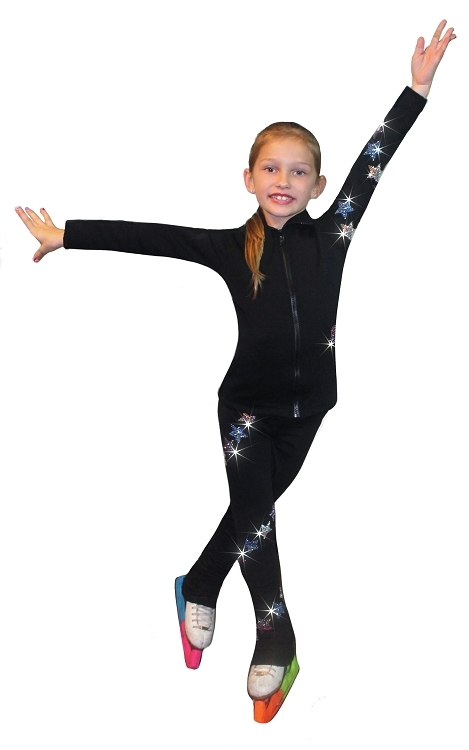 Enjoy ice skating and look great on the ice with premium ice skating pants by Ice Fire!